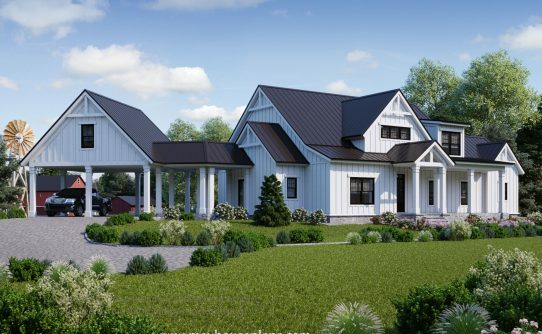 Small house plans have been all the rage lately. 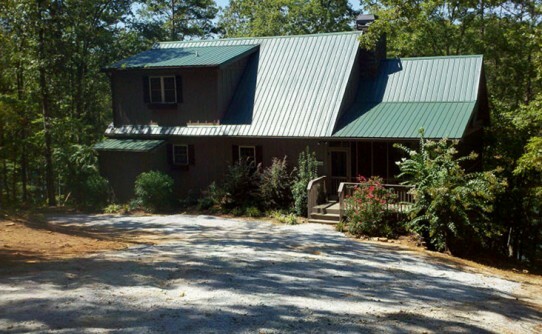 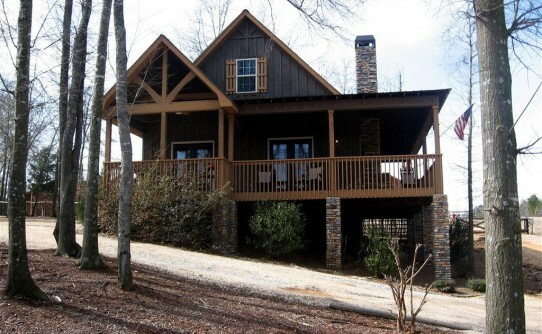 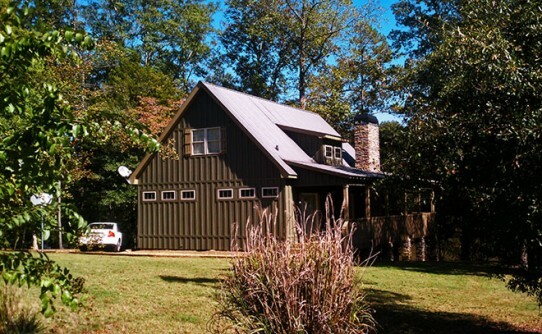 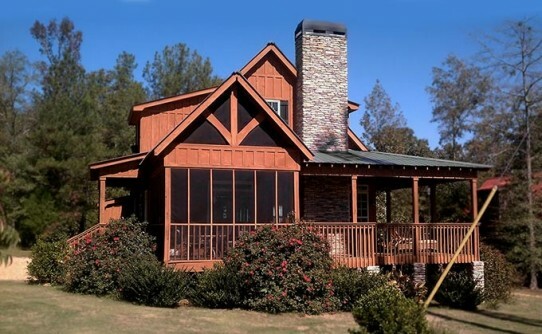 Our collection of small home designs feature rustic cabins, cottages and lake house plans. 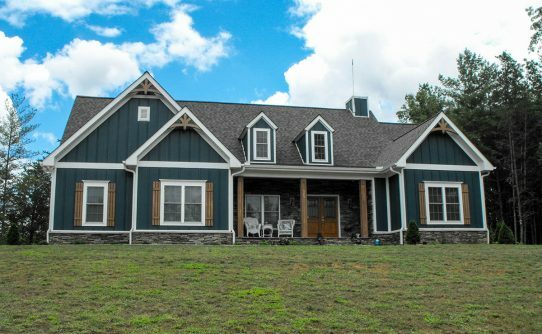 Max designs each plan with your budget in mind by taking advantage of wasted space, creating the sense of living large in a smaller home.